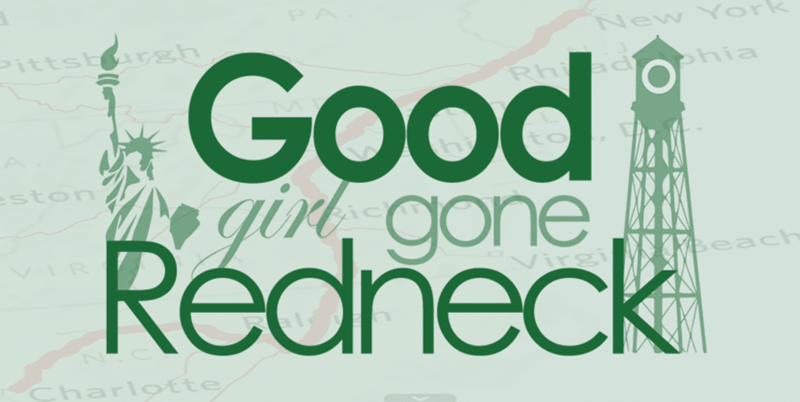 Good Girl Gone Redneck: (Almost) Wordless Wednesday! to her first Super Bowl. She is one cute cheerleader! I used to have a VT Hokie one for my daughter but have sinced passed it on to another little girl. Awww she is too cute.. Love the outfit but I have to say mmm I'm not a Ny fan... OH yeah I said it... lol but I'm not a fan of any other team... unless they are the underdog..
Love the suit. She is too cute in it.